To that point, Cinco de Mayo is upon us. The celebration, which has become more of an American holiday than a Mexican one, generally implies parties involving margaritas and Mexican food. 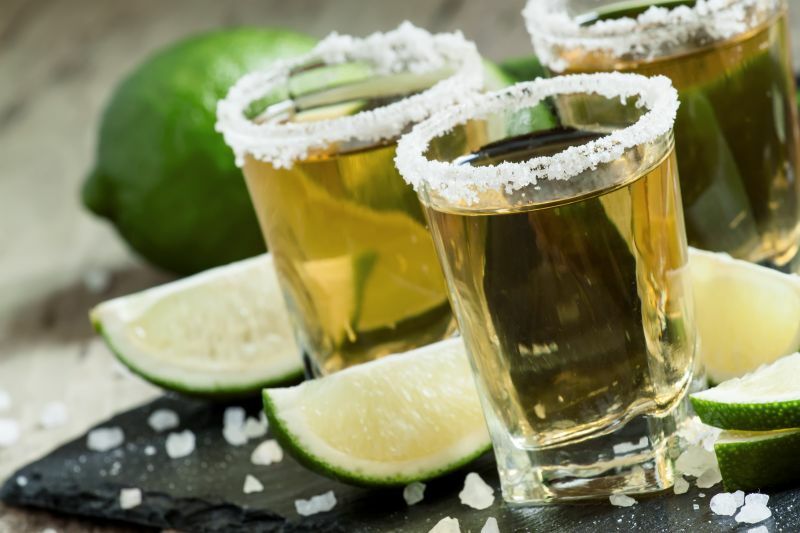 Using data from historical and recent San Francisco World Spirits competitions, ratings from Wine Enthusiast Magazine and reviews from Tequila.net, UnderTheLabel created a Smart Rating for tequilas and found the 100 best under $50.